For the first assignment, students must design their own conference/dinning room table. 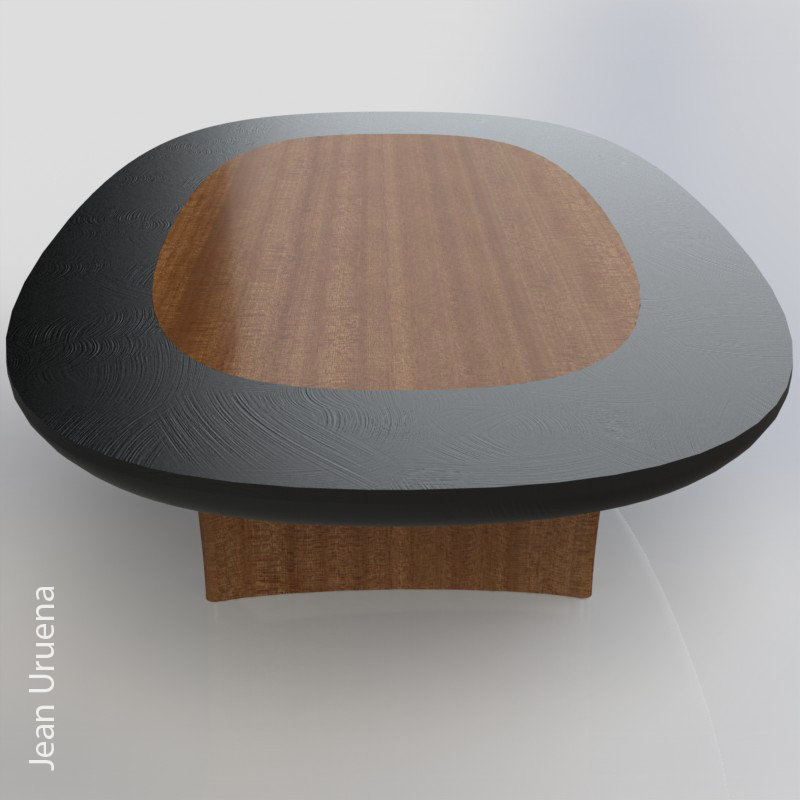 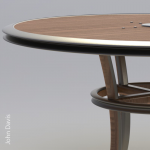 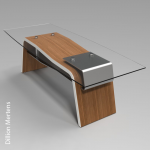 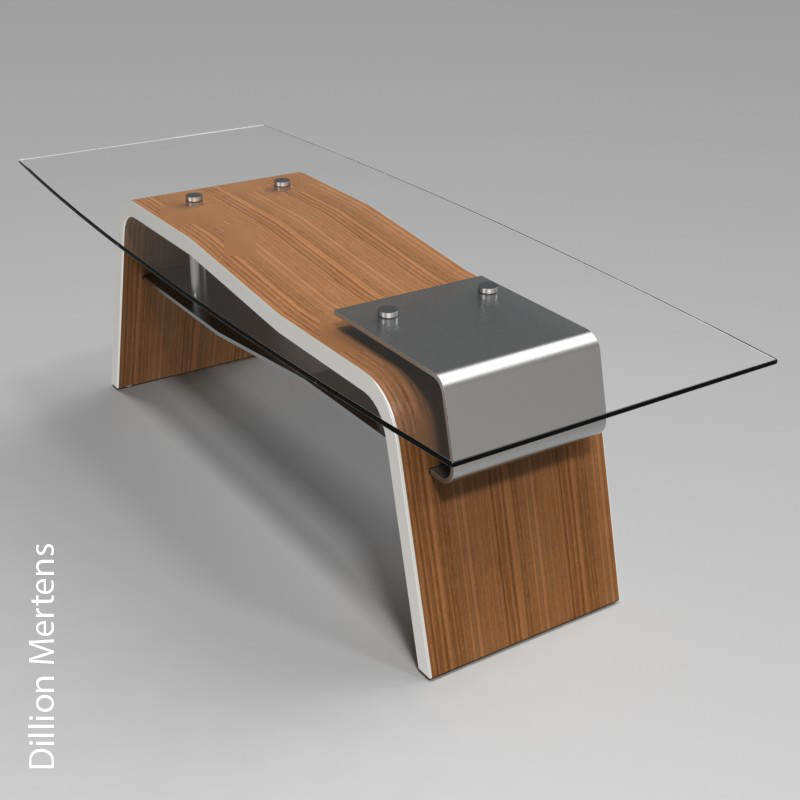 The table needs to have a top with rounded edges, minimum of two legs and cross support(s). 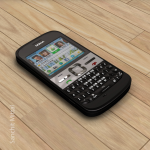 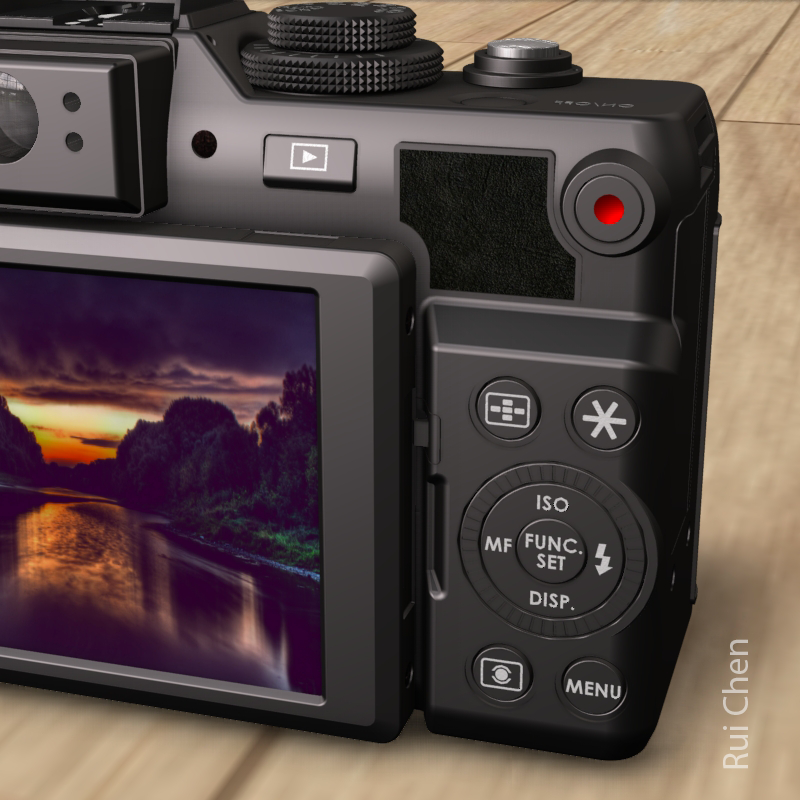 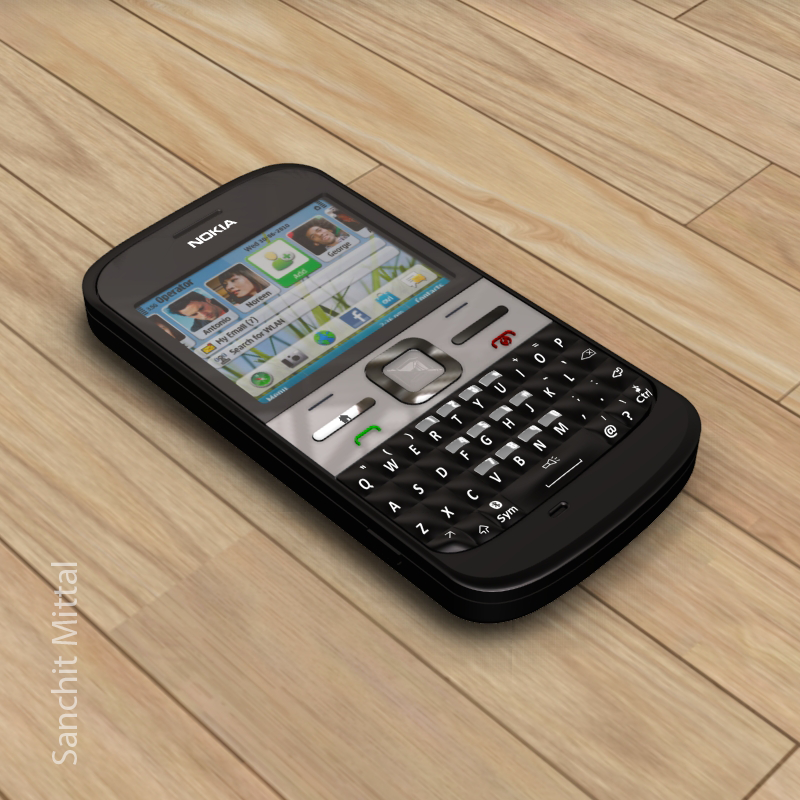 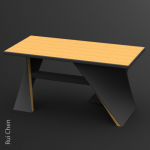 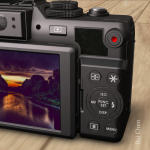 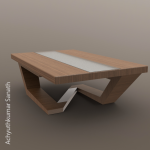 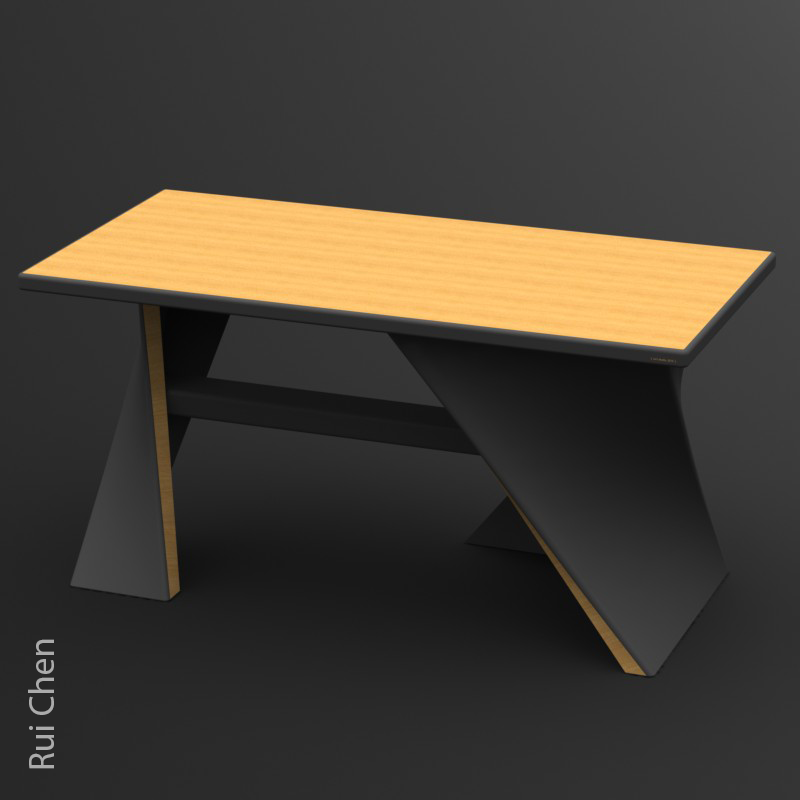 The second assignment requires students to render their table design using PhotoWorks. 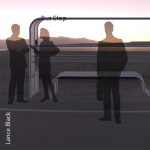 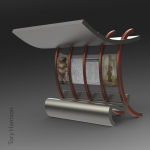 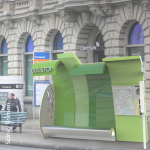 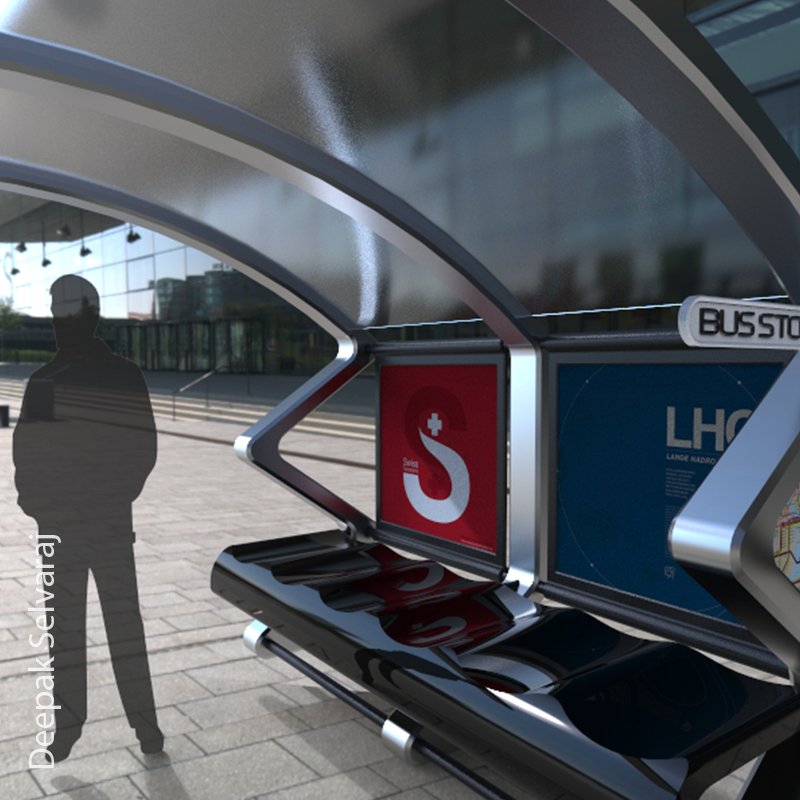 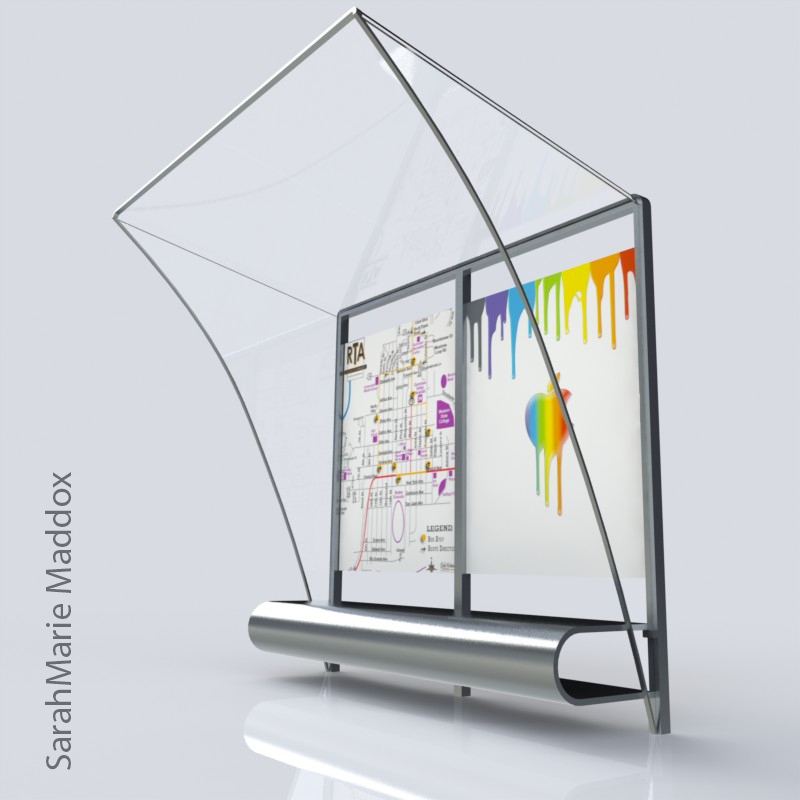 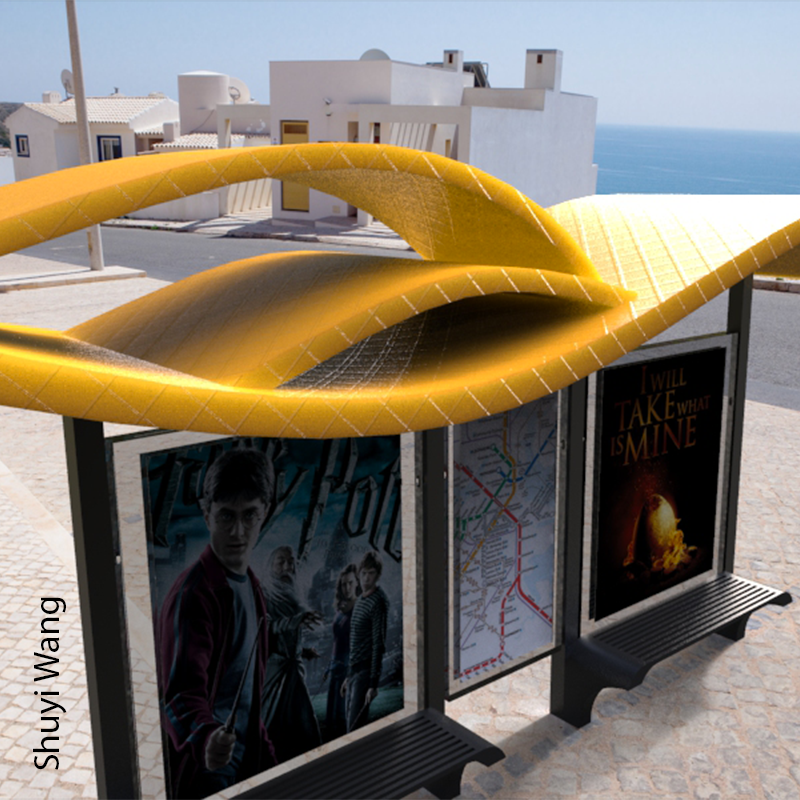 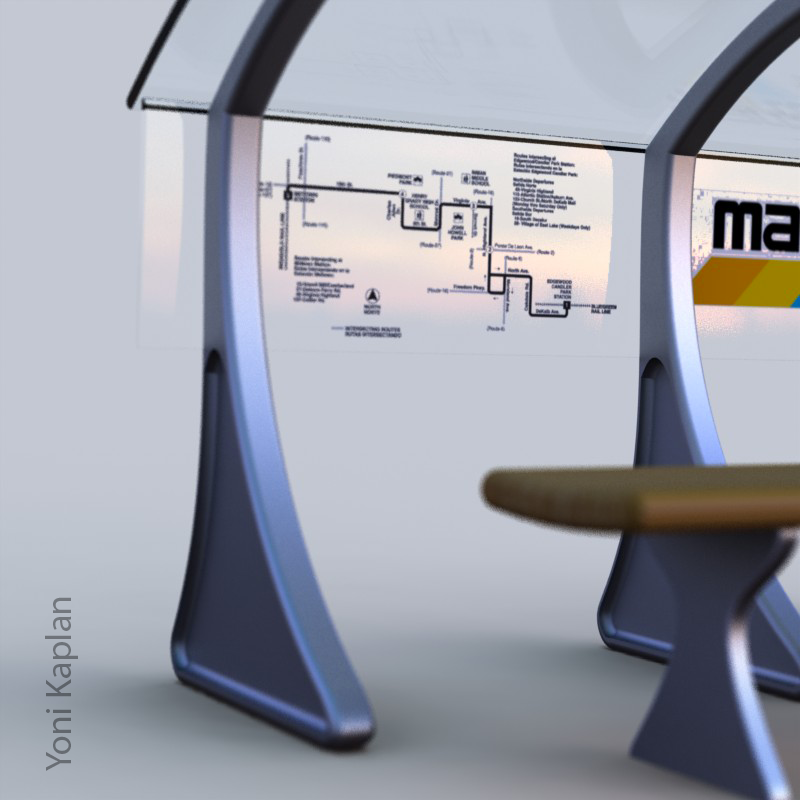 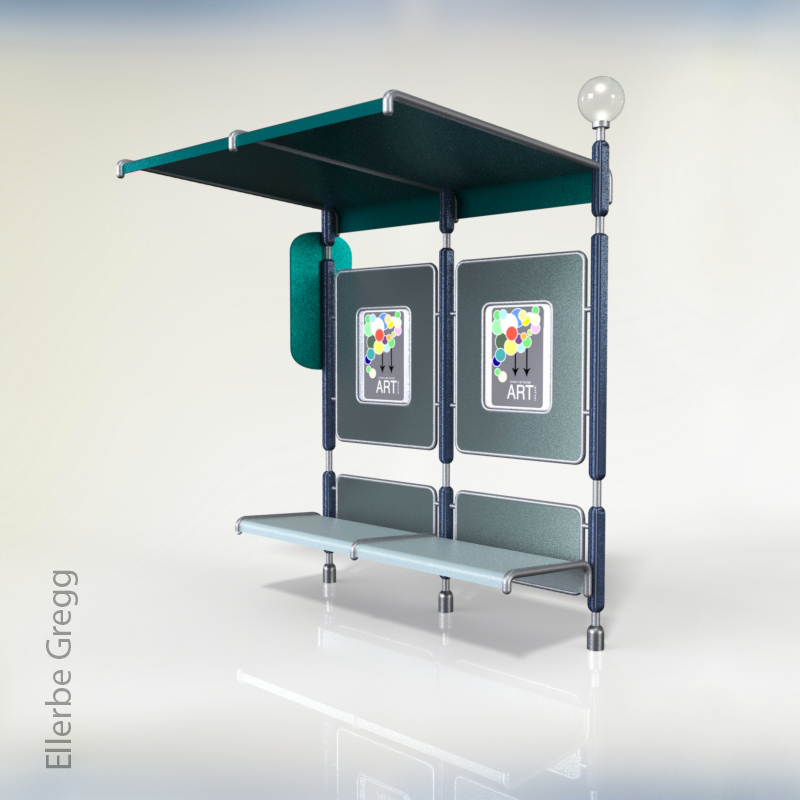 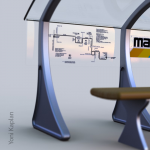 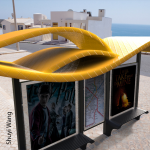 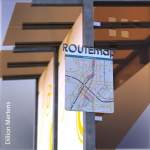 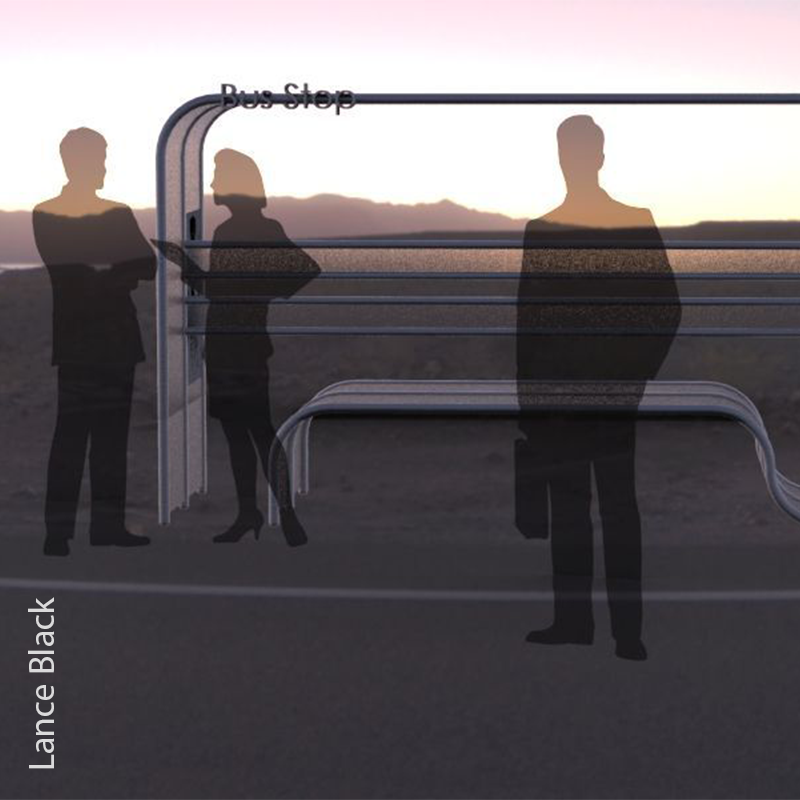 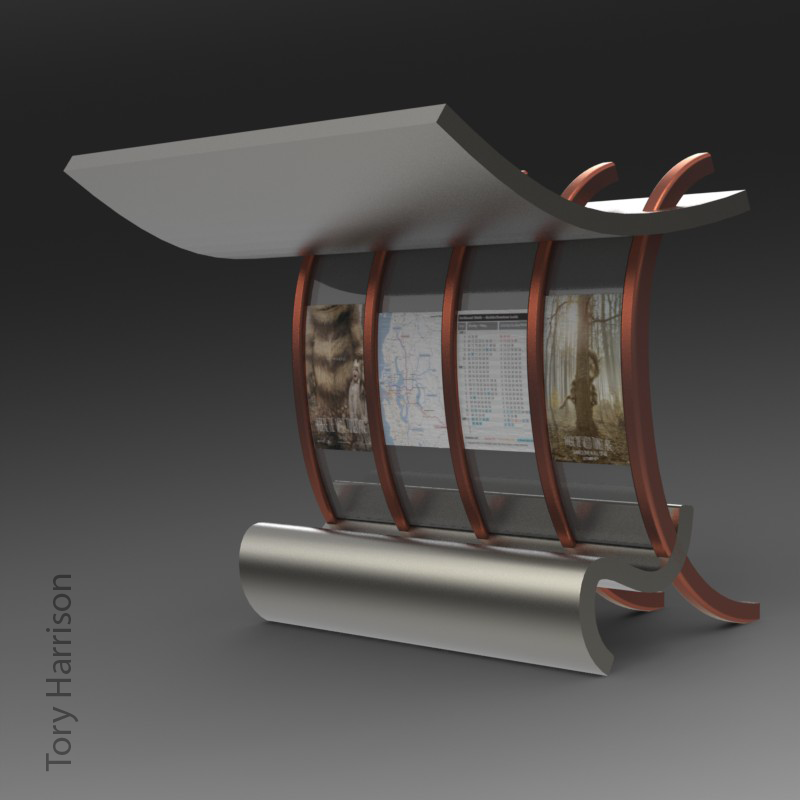 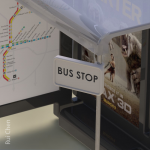 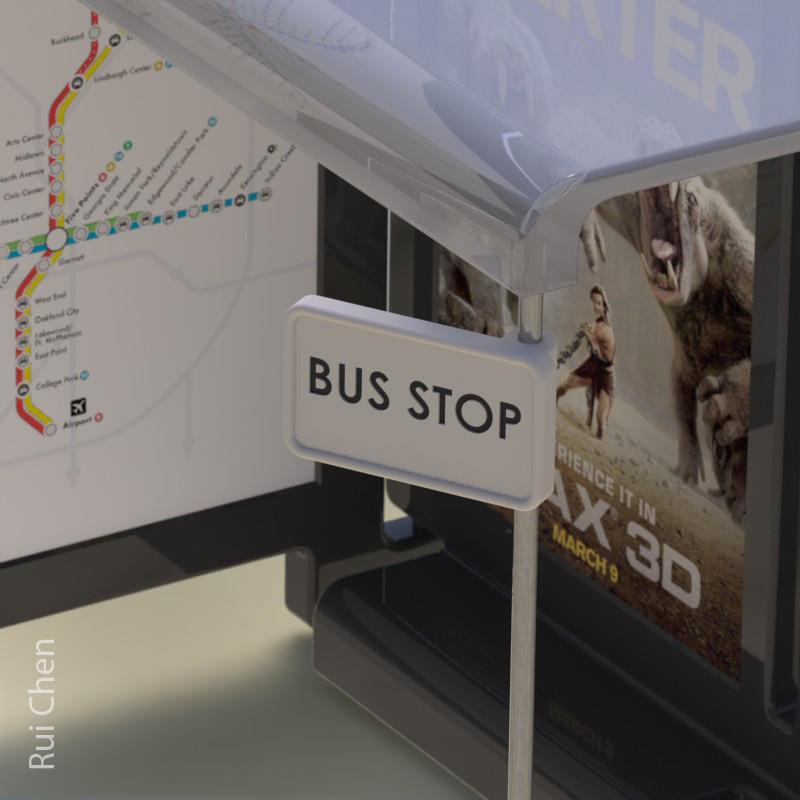 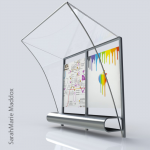 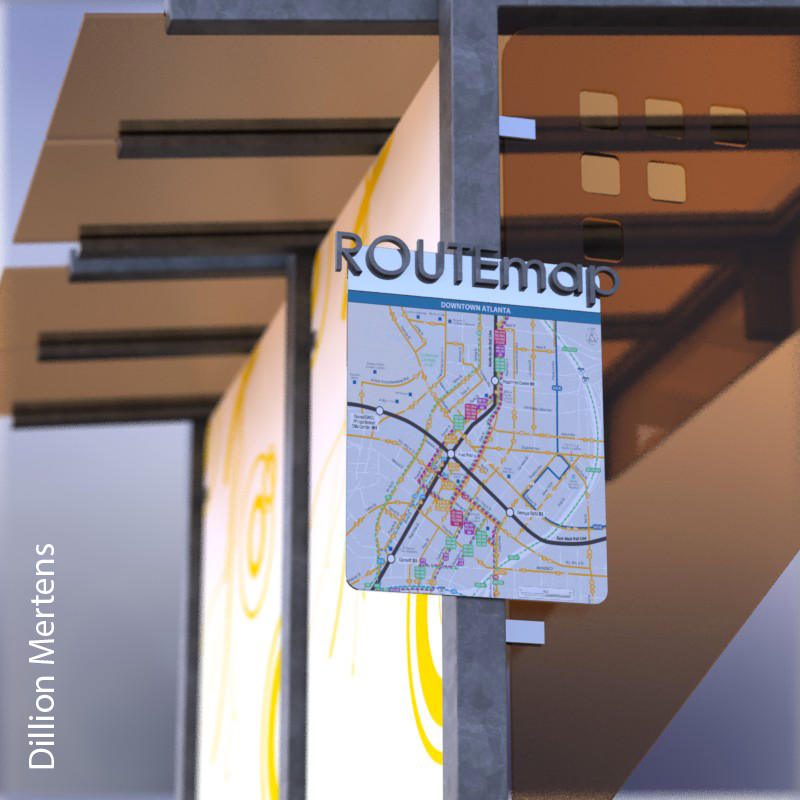 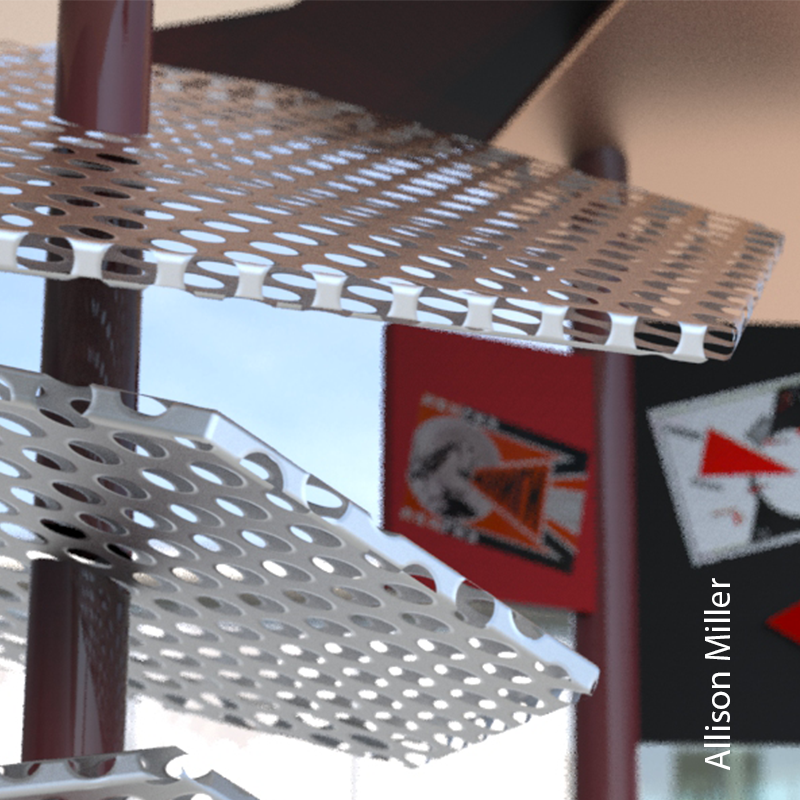 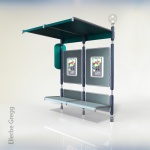 This assignment explores the use of assemblies in SolidWorks through the design of a bus stop pavilion. 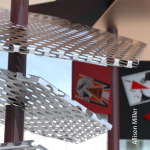 The next assignment requires the students to render the pavilion and include decals for the signs and poster, and composite the rendering with entourage to learn how to give renderings scale. 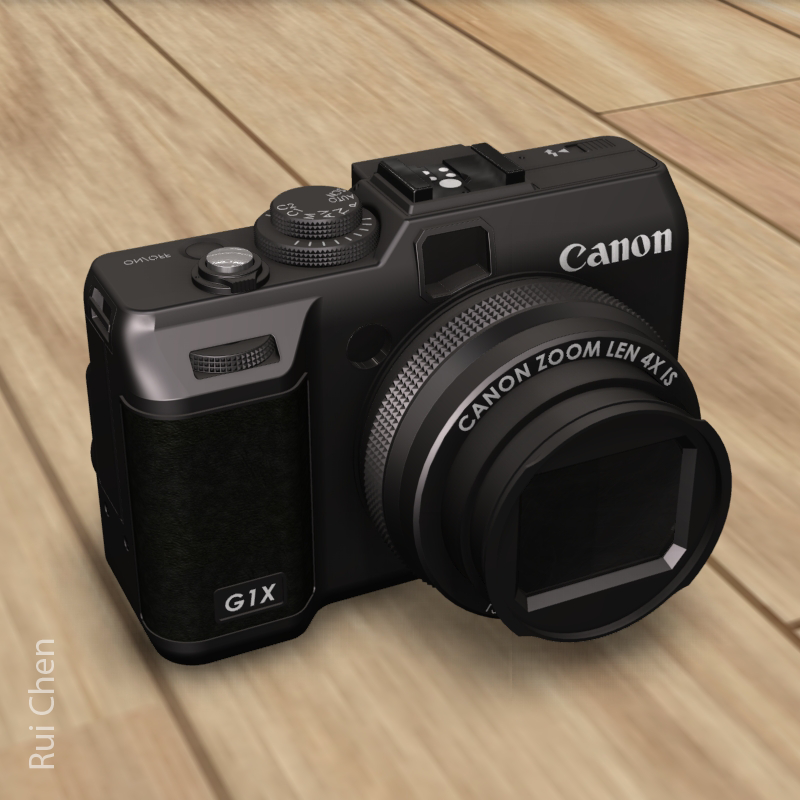 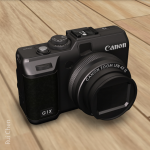 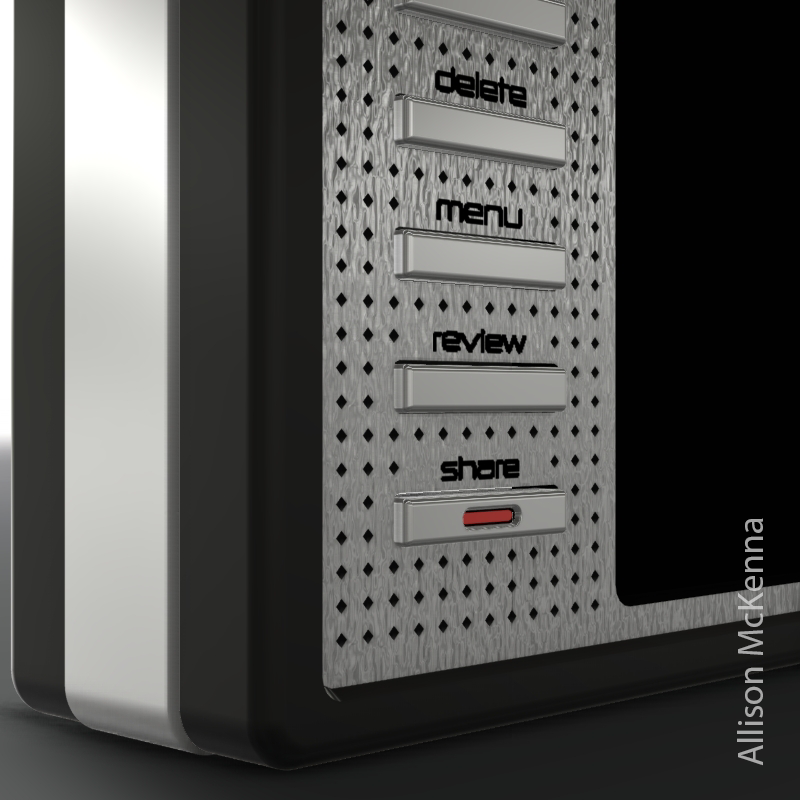 This assignment explores more advance modeling concepts to capture an existing product and it’s details. 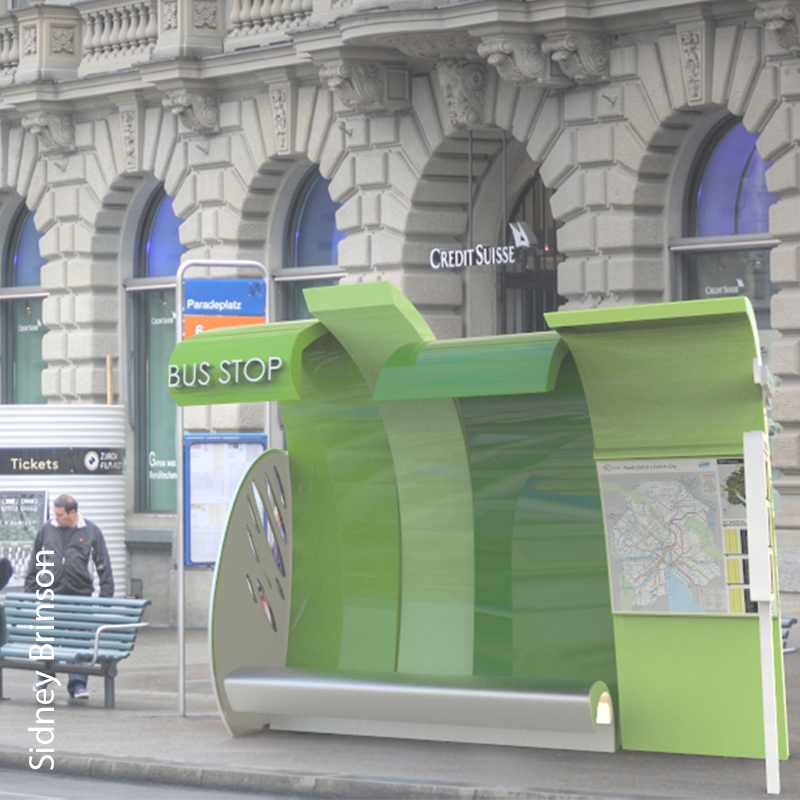 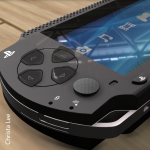 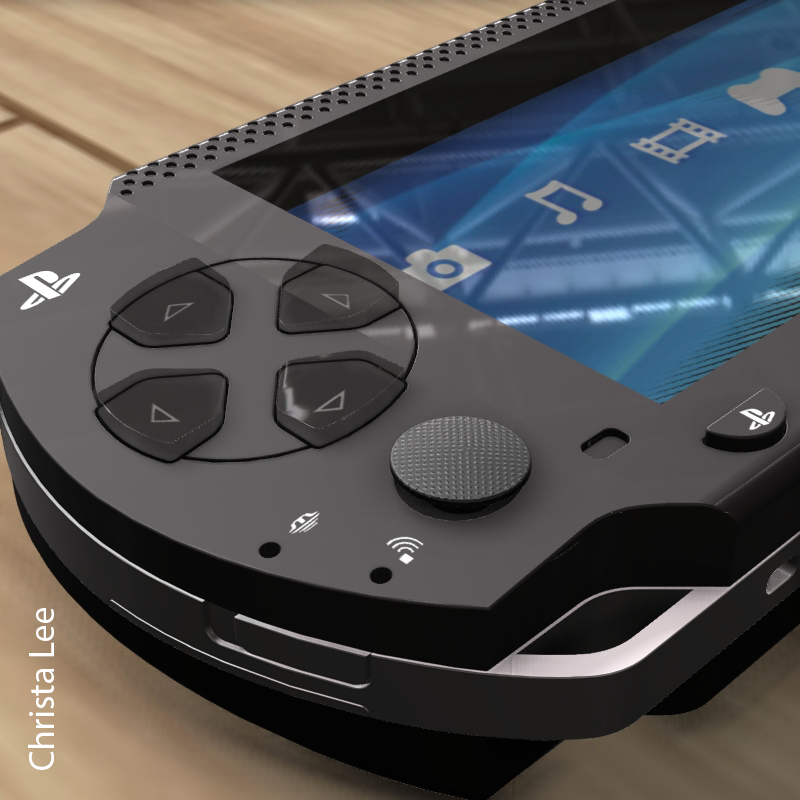 Included in this assignment is the requirement to render the form and try to match the existing materials, display and decals as closely as possible. 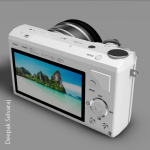 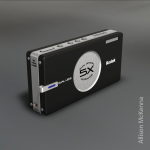 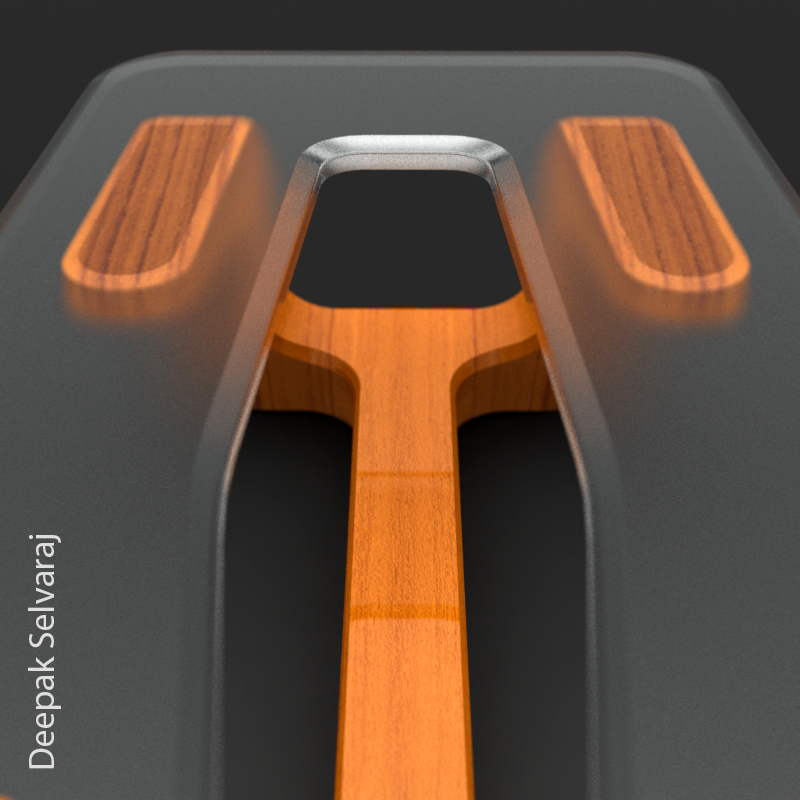 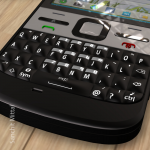 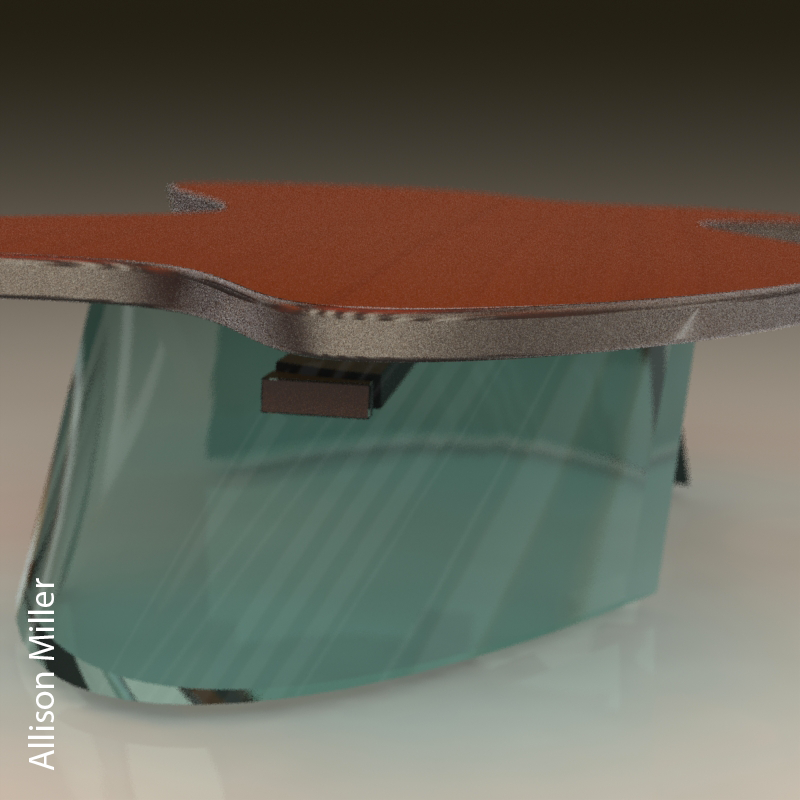 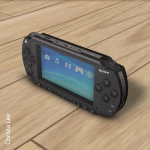 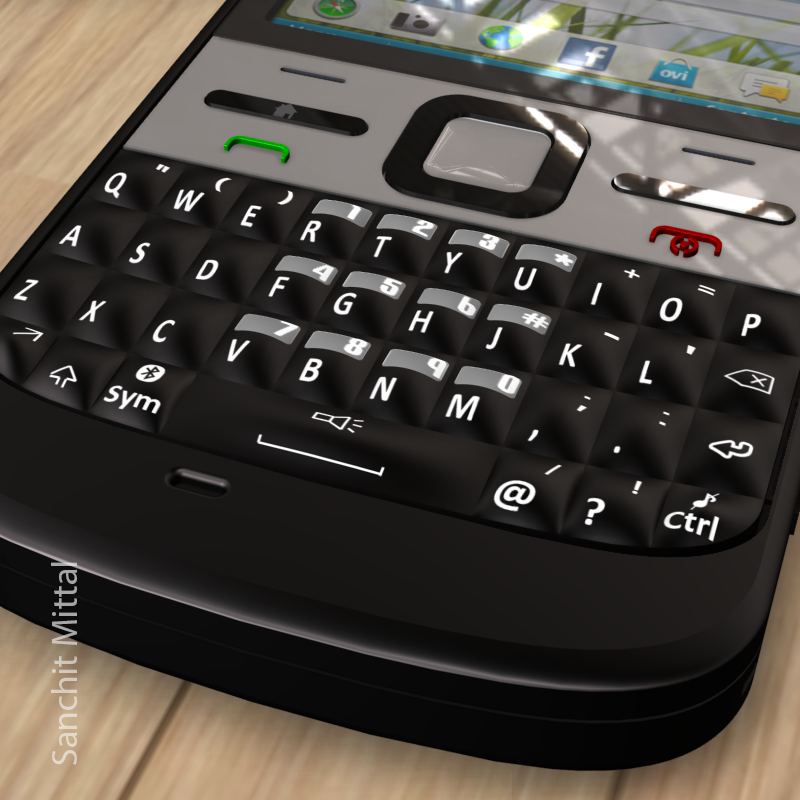 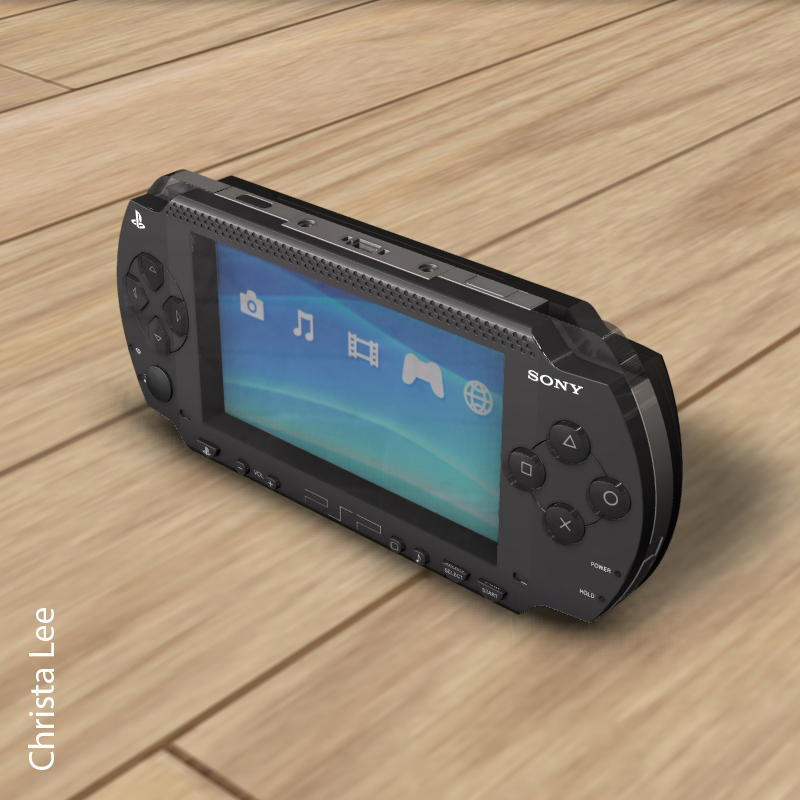 In this assignment, students explore advance form concepts using surface tools in SolidWorks. 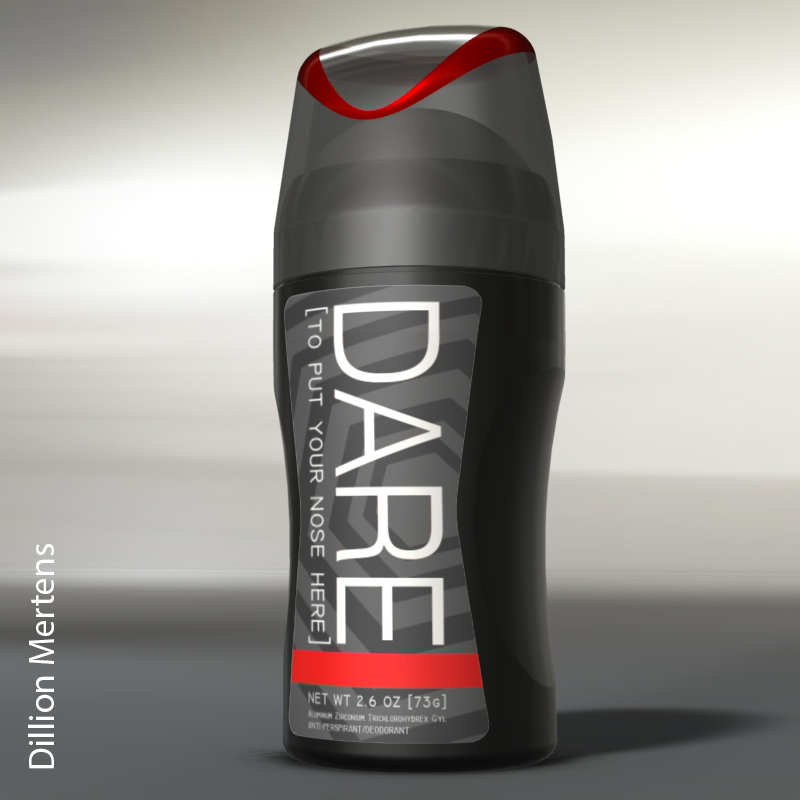 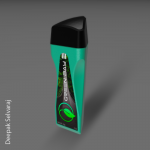 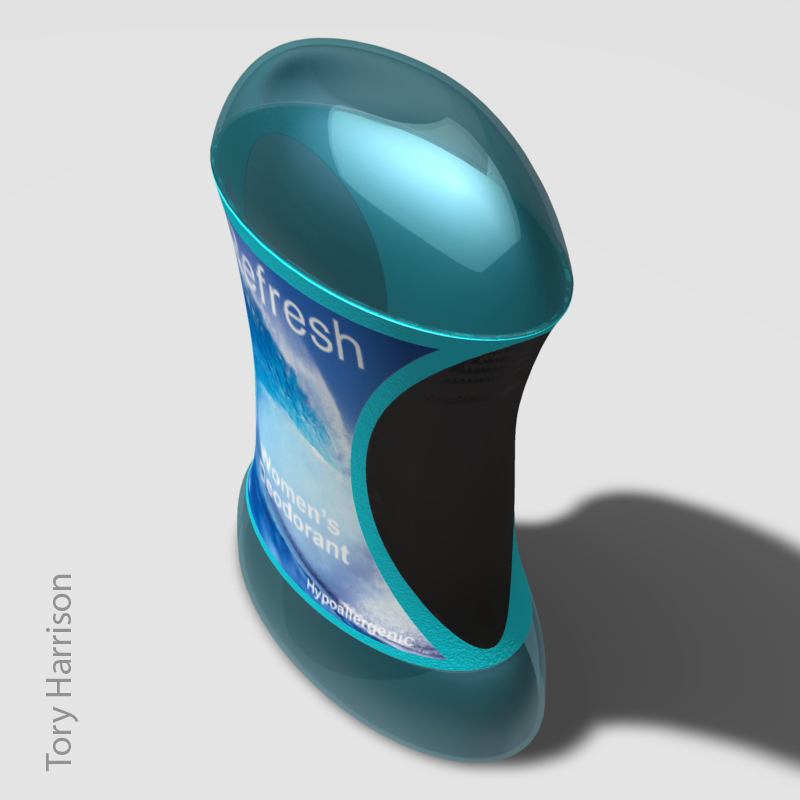 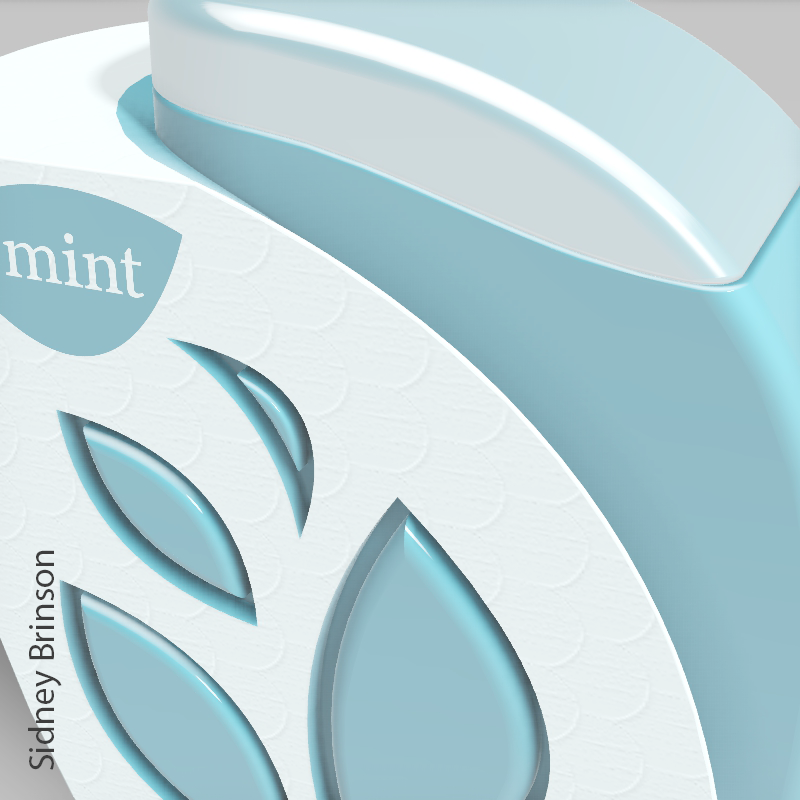 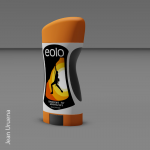 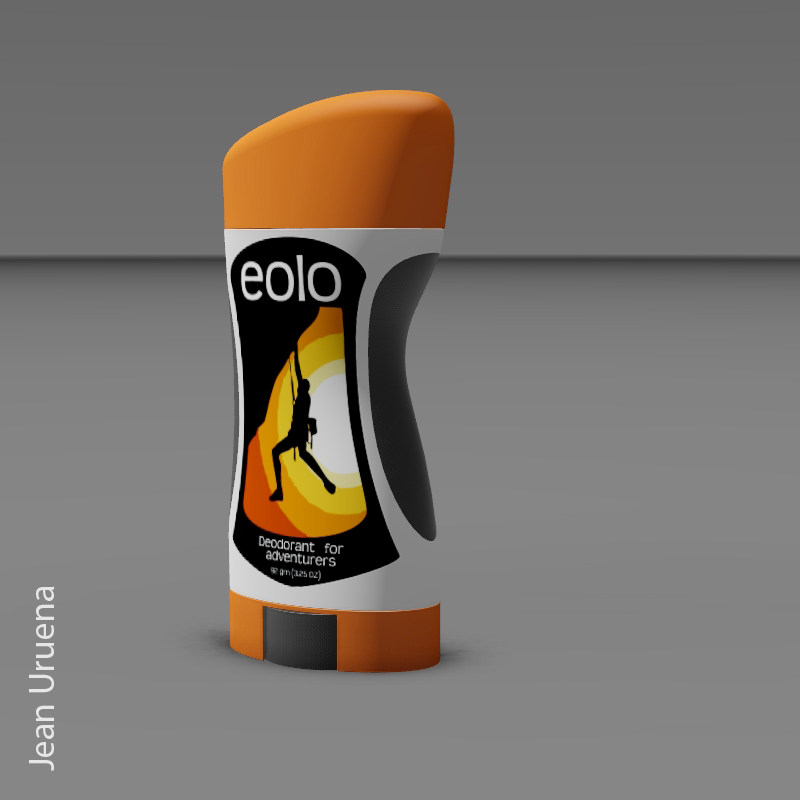 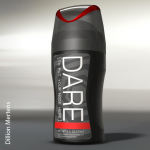 Students must design their own version of a deodorant container that includes a surface detail. 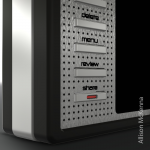 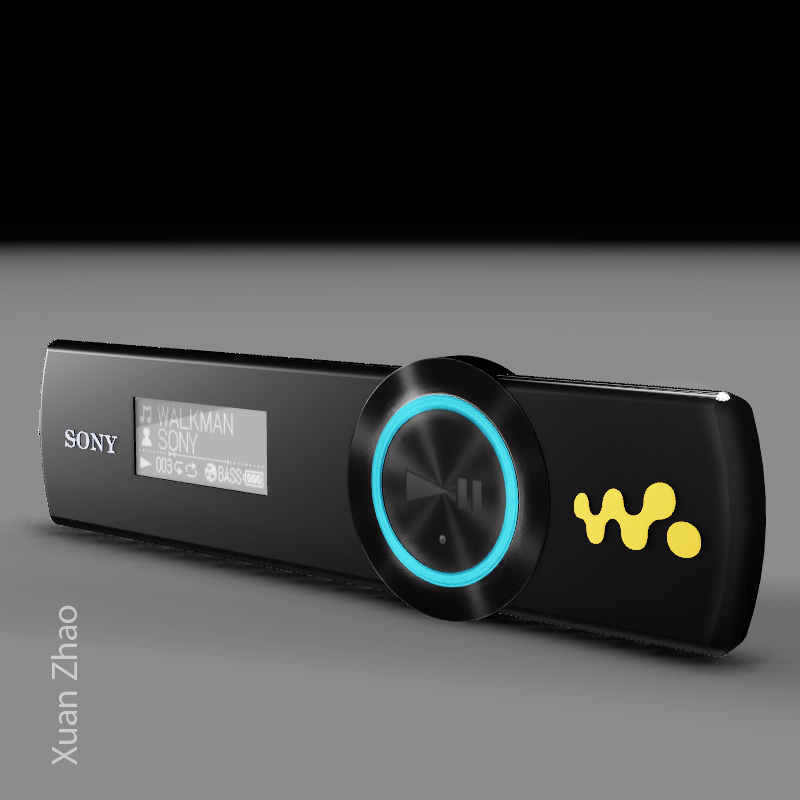 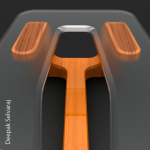 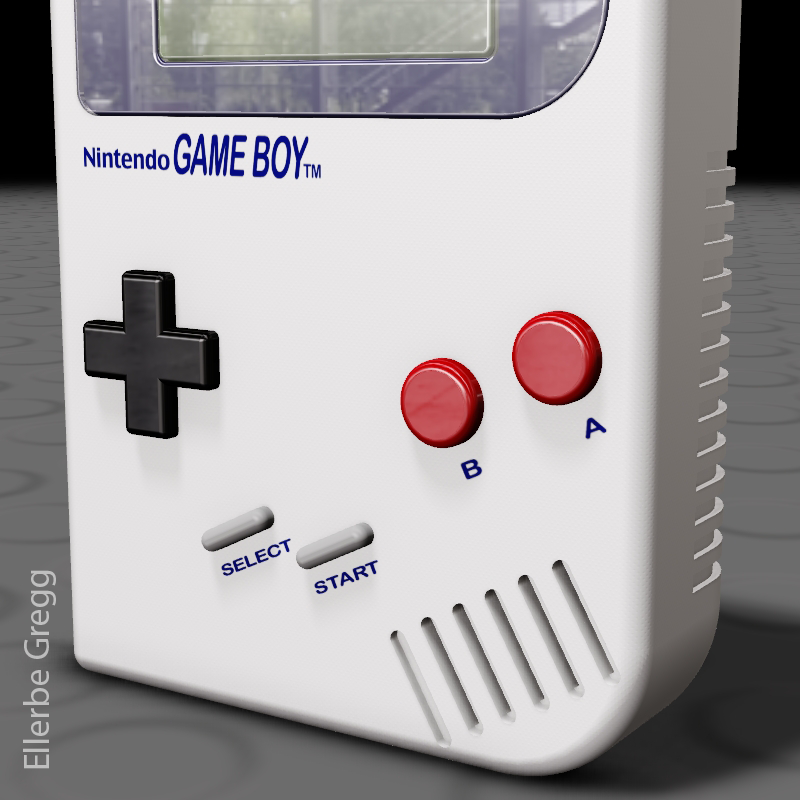 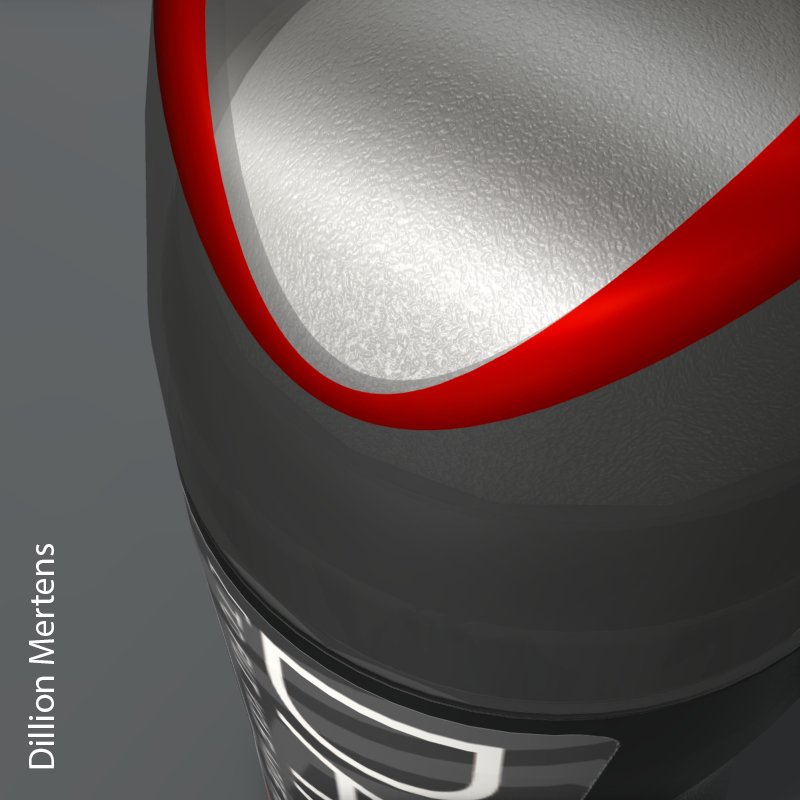 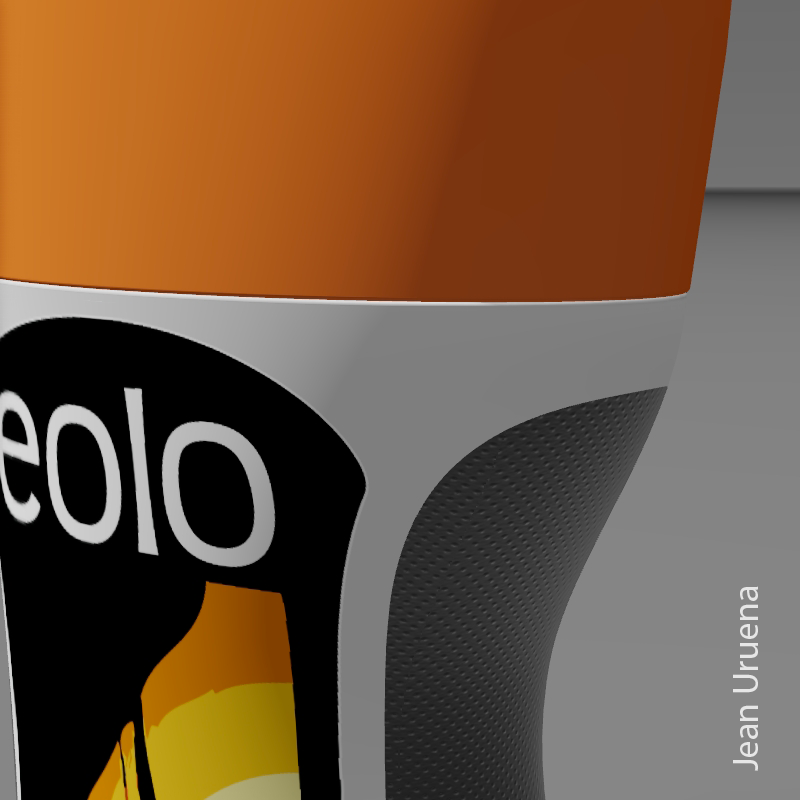 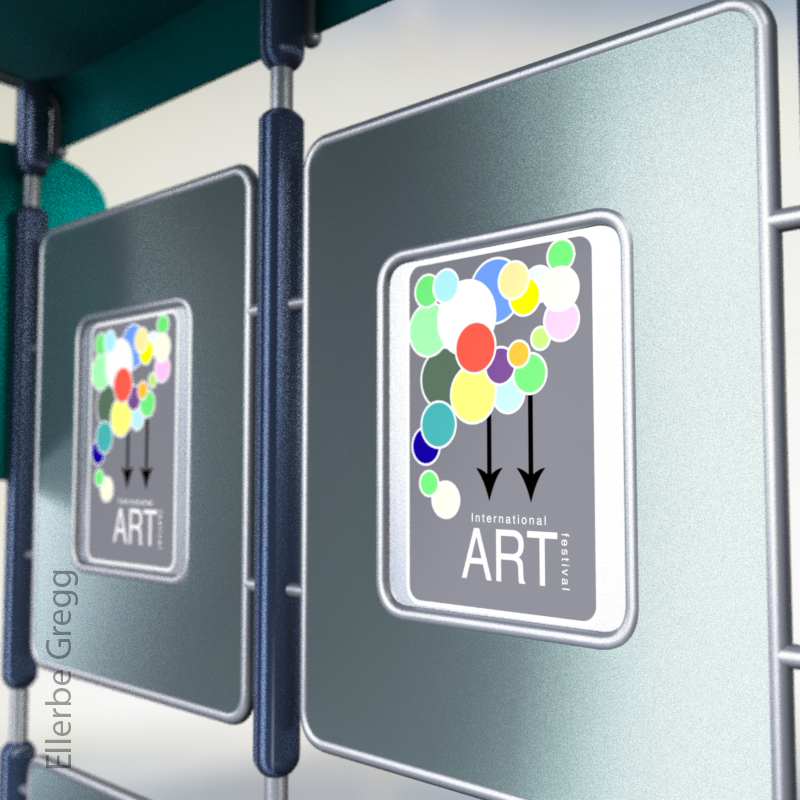 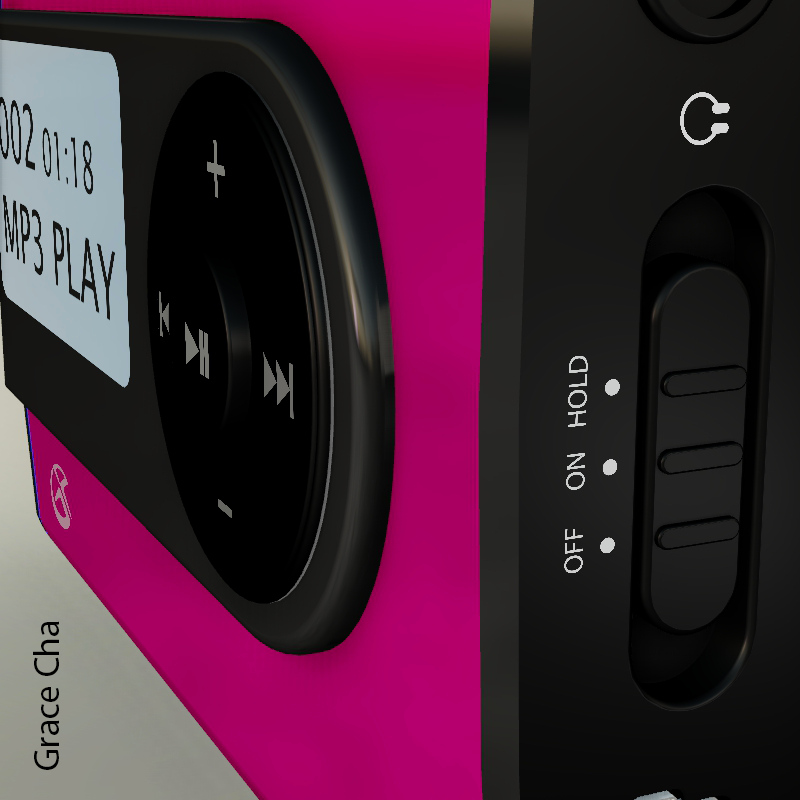 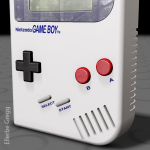 Students then render the container and include a decal and bump map detail.